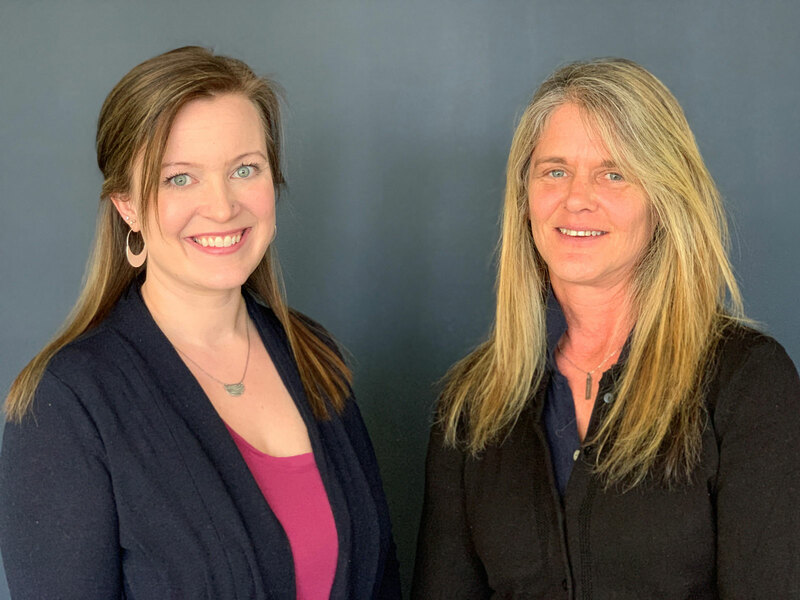 Provincetown, MA – Lori Meads, President of Seamen’s Bank, recently announced that Samantha Brintnall has been chosen as Employee of the Year and Kim Hayward was also chosen as Teller of the Year by their fellow employees. Brintnall, who works in the Bank’s Loan Center, was commended for her motivation and friendly professionalism. Hayward, who works at the Main Office in Provincetown, was honored for her superior customer service. Brintnall joined Seamen’s Bank in 2010, Brintnall has held several positions within the Bank. In 2016 she joined the Residential Lending Department as a Mortgage Originator and most recently has been promoted to Systems Administrator/Project Coordinator in addition to a Mortgage Originator. She resides in Brewster with her husband and two children. Hayward has held many positions within the Bank since joining Seamen’s Bank in 1987. In 2010, Kim and her family moved to St. John for 8 years, she returned to Seamen’s in October 2017 as a Teller at the Main Office. Hayward will be starting as the Head Teller at the Wellfleet Branch at the end of the month. She resides in Wellfleet with her husband and two children. Seamen’s was founded in 1851 and is the oldest bank on Cape Cod. It has five offices from Provincetown to Eastham and serves residents and business owners from Brewster to Provincetown.